FUTURE FLOW is a Reason ReFill containing 250 new, original patches for Thor. Every patch uses the Thor Pattern Sequencer and goes deep into the polysonic depths of this powerful instrument. Each patch has been built from the ground up using a variety of pattern scales, synthesis combinations, and complex yet musical modulations. 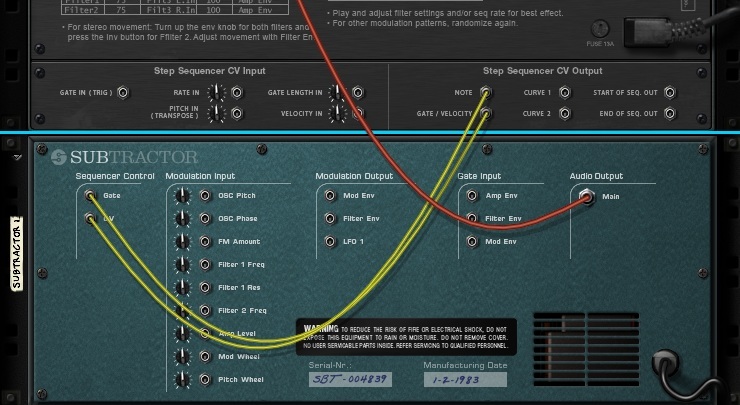 Expand It: The Thor Pattern Sequencer note pitch is routed to CV out, thus transforming Thor into an arpeggiator that can trigger any other Reason instrument (click HERE for visual example). FUTURE FLOW could then be regarded as 250 new 16-step arpeggiator patterns to trigger or stack other Reason instruments.